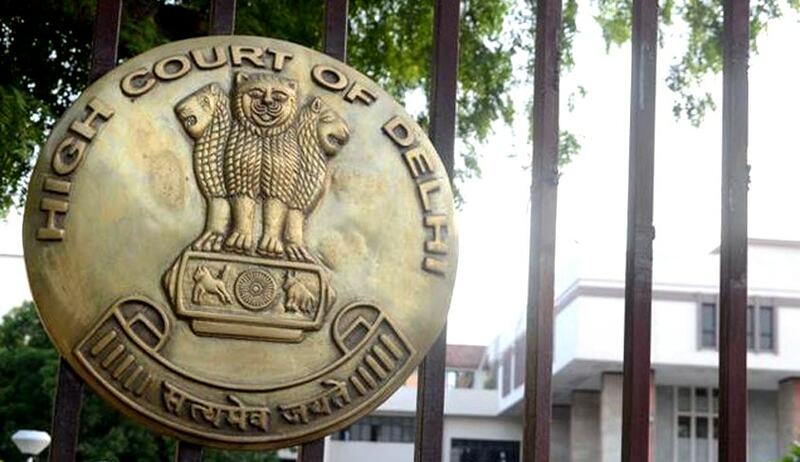 In a relief to an MBBS aspirant, who was declared not eligible for admission to MBBS due to her 80% disability, the Delhi High Court has directed the University not to deny admission to her on the ground of disability, if she is successful in a future NEET examination. Sanjana Sinha, when she was seventeen, had underwent amputation of her left leg, and got an artificial leg/prosthetic limb fitted. After qualifying NEET examination, she applied to Faculty of Medical Sciences for admission to MBBS course against the seats reserved for physically handicapped person. Although initially she found her name in the merit list and rank list, later she was declared not eligible for admission to MBBS due to her disability, which is 80%. The petitioner challenged this through the Writ petition, by contending that with the external aid/prosthetic limb her disability is less than 70%, within the prescribed range. The Court also observed that having disability of 80% is a more appropriate case to be given benefit of the Act, since with the external aid/prosthetic limb, the disability would come within the range as permissible under the Regulation i.e. between 40/50-70.